Weight Loss & Skin Care to Transform…Your Lifestyle, Your Body, Your Life! 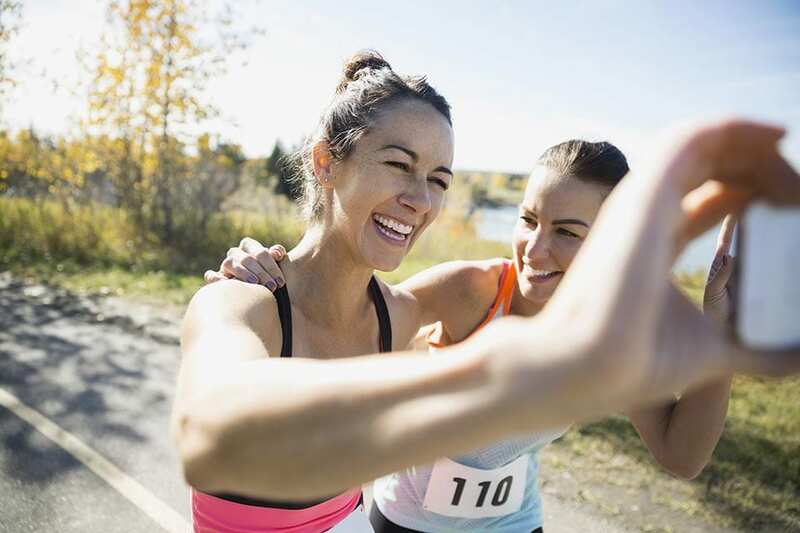 At Pennington Med Spa & Transformation Weight Loss, we transform lives while promoting a healthy lifestyle so patients can maintain a younger, healthier appearance. 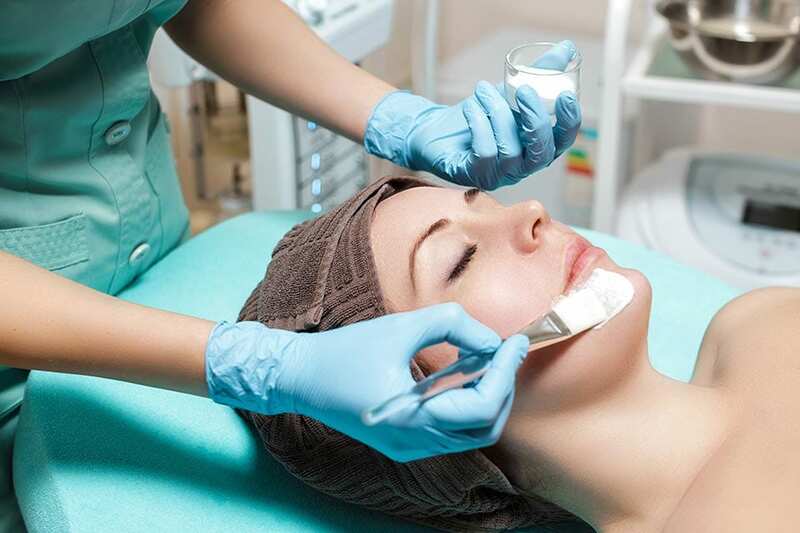 Our goal is to provide the most advanced skin care products and medical spa services, including weight loss, chemical peels, and laser treatments. No matter which treatments you undergo, we’ll make the experience positive and private so you can relax and enjoy your journey. The success of our weight loss program is based on lifestyle changes, not quick fixes. We help you lose weight week after week while eating real food and enjoying life. Beauty is more than skin deep. Facials, dermaplaning, HydraFacial™, chemical peels, lash and brow tinting, and paraffin treatments are just a few of the services we offer. We use many of the leading medical-grade skin care brands, including Jane Iredale, SkinCeuticals, Obagi, and Revision. Our state-of-the-art laser treatments restore your skin’s appearance and remove unsightly features. If you are interested in improving the texture of your skin, lasers may be the answer you’ve been looking for. Break out of your cocoon…it’s time for you to fly. Contact our Rock Hill, SC office to schedule a consultation or for more information.